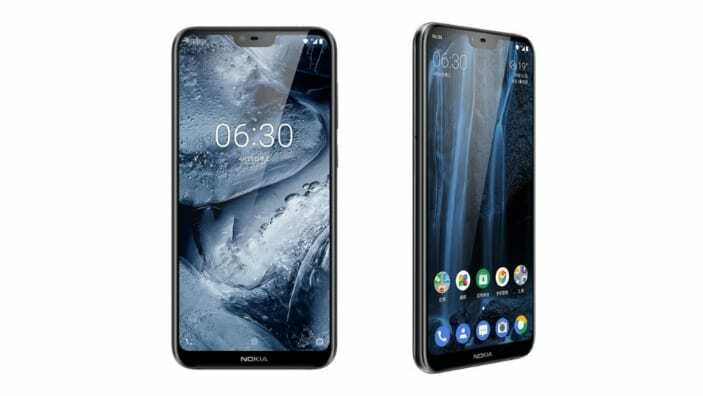 HMD Global has made good on the much anticipated X-series, starting with the Nokia X6, which as expected comes with the iPhone X-esque type of notch. There are also mid-range features like a nice glass build, fairly powerful SoC and quite a number of other things. This is the first of Nokia’s smartphone to come with a notch and also as AI capabilities like in their flagships. 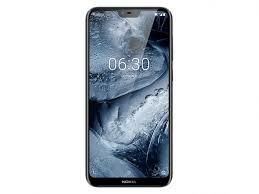 Needless to say the Nokia X6 is very much the typical top end mid-range smartphone with all the latest design flare. You can not but admire the shiny chassis of the Nokia X6 with its nice glass finish enveloping the metallic frame. Moreso, there is the obvious notch on the top of the display which is smaller to what the iPhone X has. That aside, the Nokia X6 also has the 19:9 aspect ratio with way slimmer bezels which means there’s a considerably high screen to body ratio. Both of the dual cameras are arranged towards the middle with both the flash and fingerprint reader below it. Viewing on the smartphone is on a crisp LCD screen with a fairly large size too. It appears quite colourful with vibrant images with nice contrast suitable for watching movies as well as general viewing. Armed with 2280 X 1080 pixels stretched over a 5.8-inch screen, you are sure to have a finer detailed view on your device. Even though the battery featured here can not be tagged as large, it is ideal for a mid range smartphone. Going for the statutory ’till the end of the day usage’ is very much feasible depending on how intensive it is. Furthermore, the 3, 060mAh battery charges through a USB Type-C port with quick charge technology in place. Camera quality appears decent enough with a dual combo on the rear and a a fairly attractive selfie snapper too. The main camera is a 16MP at the back with a secondary 5MP camera which according to usual optics is for more details on the background. You should be able to take clear selfies from the 16MP camera at the front. Going for a more derf Qualcomm chipset, the Nokia X6 is definitely going to deliver a smooth performance with a corresponding power conserving ability. Running a Qualcomm SDM636 Snapdragon 636 with eight cores with clock speed of 1.8GHz and an Adreno 509 GPU to go with. Part of the hardware also includes a 4GB RAM as well as another 6GB variant which comes with 64GB of built-in storage space while the former has 32GB. For more space, the Nokia X6 supports expansion up to 256GB using a memory card. You can add the Nokia X6 smartphone to the list of devices running the latest Android 8.1 Oreo. 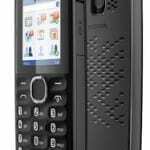 Nokia X6 is not yet available. 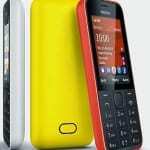 When available, you can buy the smartphone at leading online stores and Nokia retail outlets in Nigeria, Kenya, and Ghana. Nokia X6 Price in Nigeria is expected to start around 160, 000 Naira depending on your location and the deal.